Great passive income producer with long term tenants and leases in place plus annual rent increases for both tenants. 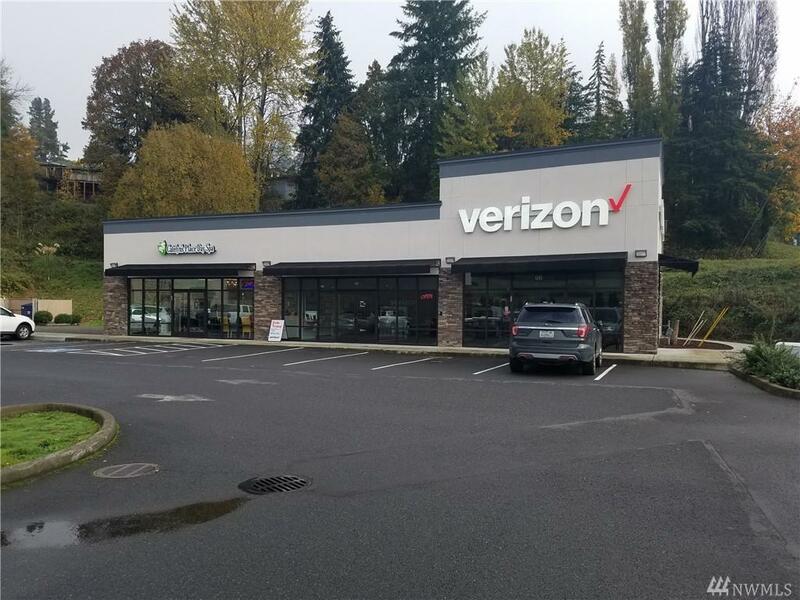 This property sits directly off I-5 and has great traffic counts, signage, and parking. This building was built in 2012 (approx.) and has additional future land to add on to current structure. This property is offered at a 6% CAP rate. This would be a perfect additional to your portfolio. Call today for additional information.